Makenzies Miracle: "Caps for Sale"
No monkeys got any caps from us today because there was no time to sit under any kind of tree for even a short rest! We went all day. We did find some time to read a book about a bunch of silly monkeys who thought red, gray, brown, and blue hats were fun to wear. We shook our fingers and stomped our feet at those monkey and Makenzie laughed so hard. She attended to the the entire book loving every second. Some days I feel like at I am shaking my finger and yelling at silly monkeys. Most of the time it is the insurance company's, doctors, and large institutions who I am stomping my feet at. 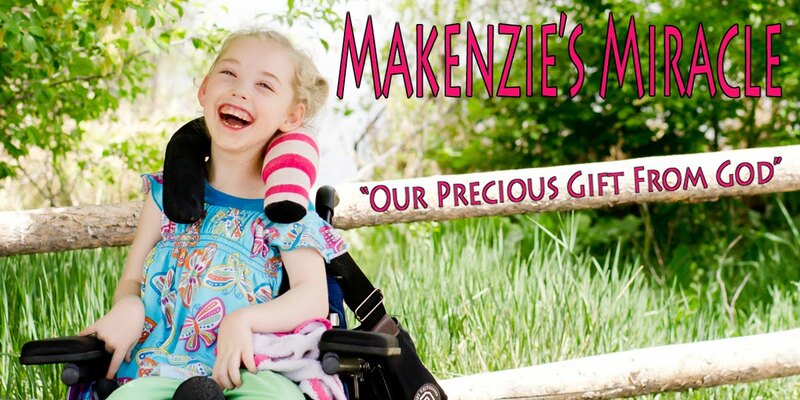 I called our insurance company about the denial for Makenzie's wheel chair today and hit a brick wall. They told me they could tell me why it was denied and what the status of the appeal was but as far as what I thought about it or any evidence I would like to submit about it's importance would not be considered. I just love being the "dumb" parent who knows nothing and will not be listened too. Once they give a final denial.... which is 2 denials and 2 appeals away then I can ask for a court date. From start to finish we are looking at a year.... or more. I dislike monkeys! Even more frustrating is that Makenzie will get the chair. She qualifies for it. She needs it and once we set a trial date more then likely they will settle in the last hour. This is the game they play. I dislike monkeys but even more I dislike games. This is holding Makenzie back from so much. At the end of "Caps For Sale" the peddler gave up. He threw his own checkered cap down, the only cap he had left. As he walked away all of the monkeys threw the caps out of the tree and peddler gathered his caps and continued on with his day. Maybe my monkeys could be so nice and do the same? !